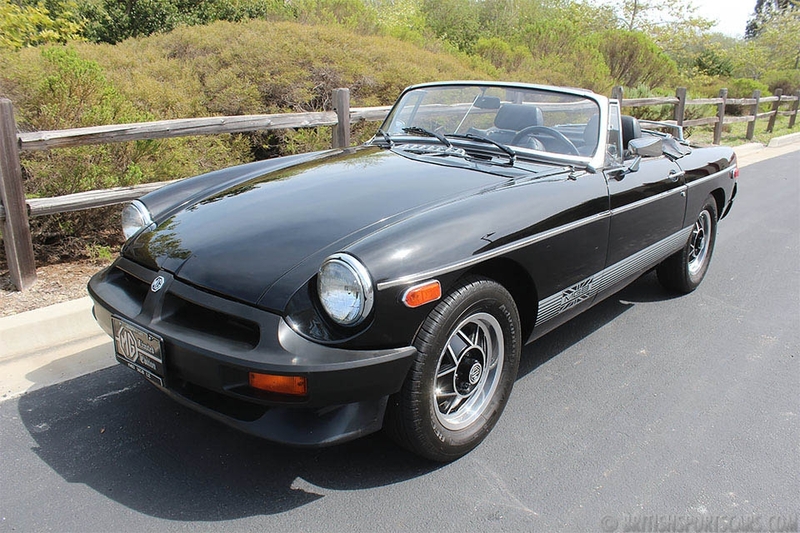 This is an MGB that we bought right and can sell right. I believe it is the best deal we have in our inventory. The reason the car is priced so well is that we did not need to paint it. The paint is very nice but not a perfect fresh paint job like you will see on our other B's. The car has all new interior and will be fitted with a new top. The car runs and drives great and will be great for around town and having a lot of fun with.